Former Game of Thrones star Pedro Pascal has joined the cast of Wonder Woman 2 in a mysterious “key” role. 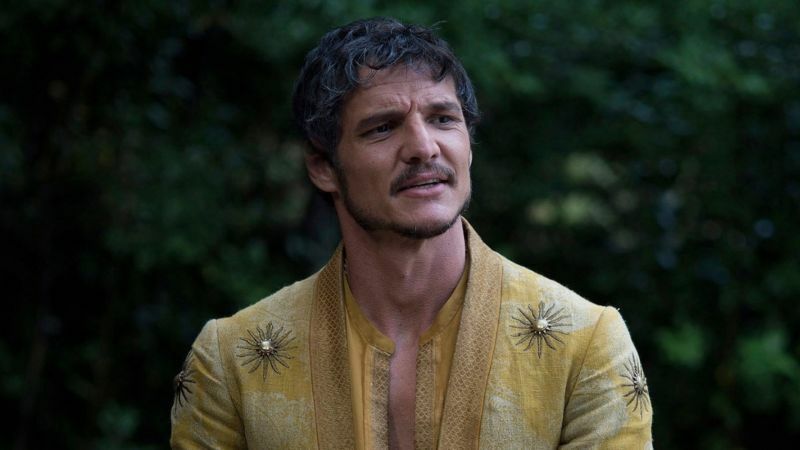 The actor has previously worked with director Patty Jenkins in a television movie called Exposed. Further details on Wonder Woman 2 remain under wraps, but the film will open in theaters on November 1st, 2019. Fox has released the first trailer for its upcoming dystopian film The Darkest Minds. The movie tells the story of a group of runaways with dangerous powers, in a world where teens with these abilities are imprisoned. 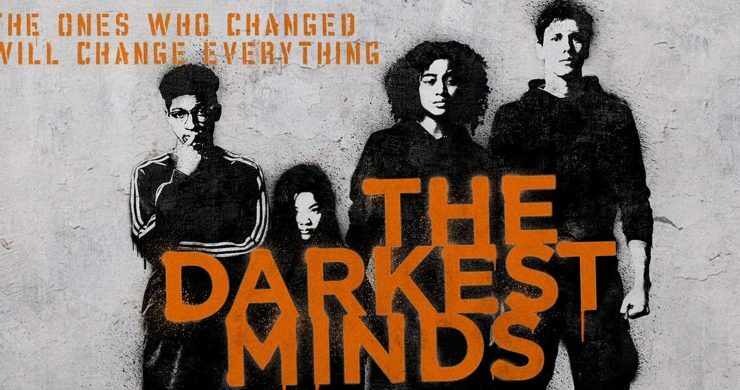 The Darkest Minds arrives in theaters August 3rd. Netflix has announced that it will adapt Frank Miller and Tom Wheeler’s upcoming graphic novel Cursed into a 10-episode series. Cursed reimagines classic Arthurian lore from the perspective of a 16-year-old sorceress. 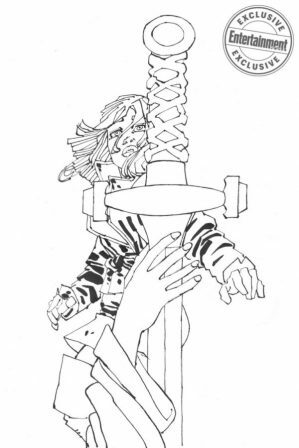 The Cursed graphic novel will be published in 2019, and there is no current release date for the Netflix series. It’s showtime! 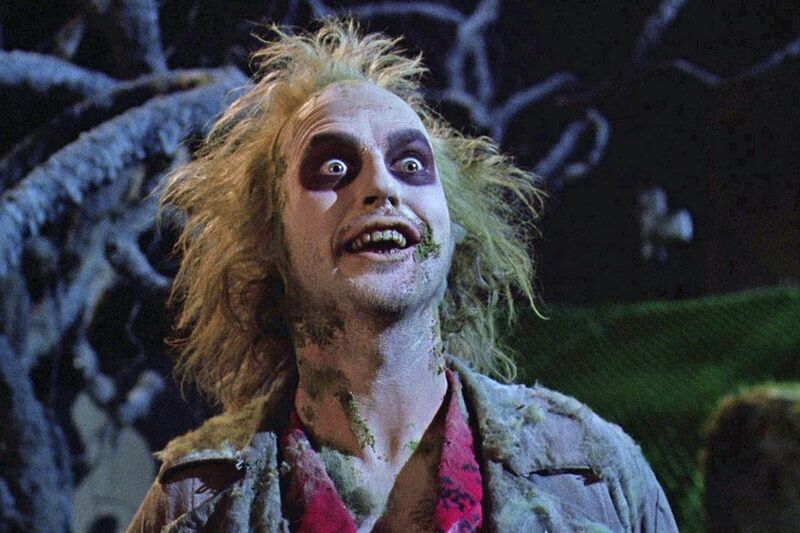 Tim Burton’s cult classic Beetlejuice is headed to Broadway as a new stage musical. Casting has yet to take place, but the show will have a pre-Broadway run in October. Music and lyrics for Beetlejuice: The Musical are being written by Eddie Perfect. 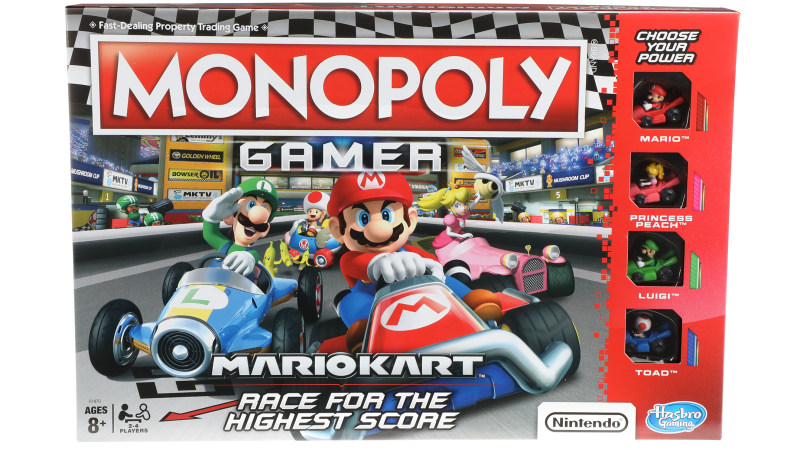 Hasbro has announced its newest version of the classic Monopoly game- Mario Kart. The game features a Nintendo twist, with coins instead of dollar bills, and a race function that challenges other players on the board. Monopoly Gamer: Mario Kart is currently available through Gamestop, and will be available at other game retailers beginning June 1st.